Kerala is the all-time favorite destination for the Indian Traveler and International Traveler. Its Natural beauty, magnificent backwaters, Ayurveda messages, tea gardens, Spice Gardens, sandy Beaches, Temples and diverse culture makes it perfect for tourist of all age groups, for families, kids and majorly honeymooners. Kerala honeymoon Package is becoming trending in not only north Indian states but also in Middle and south Indian states. Kerala is the only Place where you can find Houseboats cruising in the backwaters, Kerala is also famous for its medical Tourism as it is the hub of Ayurveda, there are many places to visit in Kerala some of them are like Munnar, Thekkady, Alleppey, Kumarakom, Cherai, Kovallam, Trivandrum, Calicut, Cochin, Kollam, Varkala and etc, It has three International Airports viz. 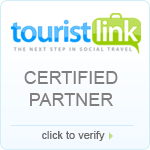 Calicut, Cochin and Trivandrum; and also these three cities are major arrival Points for Best Kerala Packages. 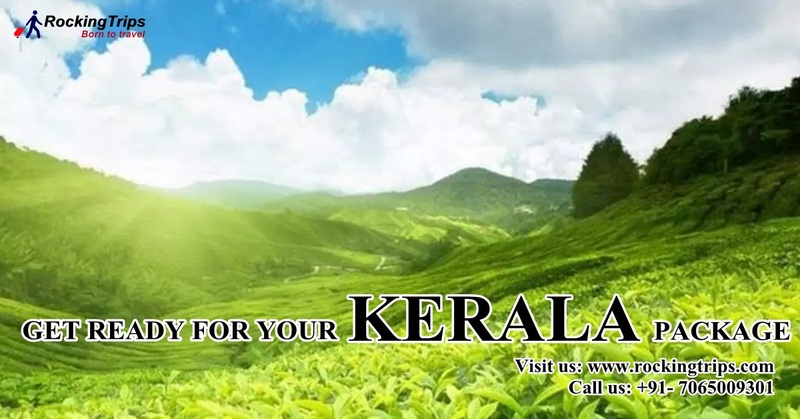 We have displayed the exciting and trending KeralaPackages for you, just have a look. Rocking Trips offer you Kerala Holiday Packages from Delhi, Mumbai, Bangalore, Chennai, Kolkata, and from most of the major cities of India. Rocking trips has its Branch Office in Cochin, Kerala from where execution of Kerala Packages is taken care and most of our travel experts have been visited Kerala which helps them to assure your Kerala Holiday is going to be memorable.